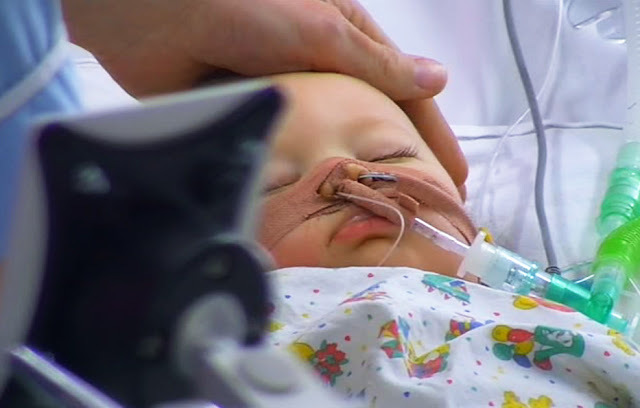 Two parents let Channel 4 film their baby son's heartbreaking final moments because they hoped it could help save another child's life. Adam and Serena, who featured on Inside Birmingham Children's Hospital last night, rushed their nine-month-old baby, Leyton, to A&E after he choked on a piece of plastic. He had stopped breathing and his heart had also stopped beating, but Adam dialled 999 and was instructed by the phone operative to start chest compressions on Leyton. Later, doctors at the hospital managed to get the little boy's heart beating again and he was put in an induced coma to recover. But, tragically, a couple of days later when they tried to wake Leyton, he failed to respond. Leyton's MRI scan showed abnormalities and he died three days later. 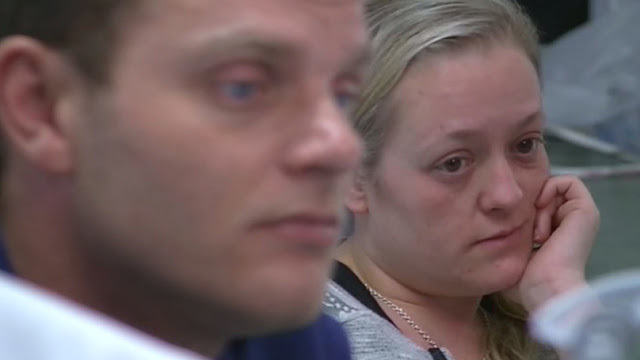 Speaking about why she let Channel 4 film their child's death, mum Serena told the Birmingham Mail: "Adam and I were approached about being filmed very soon after Leyton arrived at the hospital. "It was all a bit of a blur at the time but we were reassured we were under no obligation to go ahead if we changed our minds at any point. "We didn't expect to want to continue in the event of losing our beautiful boy. But once it became clear that Leyton wasn't going to get any better, we both felt an overwhelming sense of wanting to do something to raise awareness. "All parents know the dangers of choking, but even when you think you've done all you can to protect your baby, accidents can always happen. We both decided to share our story for a few different reasons. "In memory of our son who put up such a brave battle, to show people just how incredible the staff and facilities are at Birmingham Children's Hospital and more than anything, if by watching this programme it makes parents even more aware of hazards, and saves just one little life and another family going through what we did and will continue to struggle with for the rest of our lives, then his life wasn't in vain."